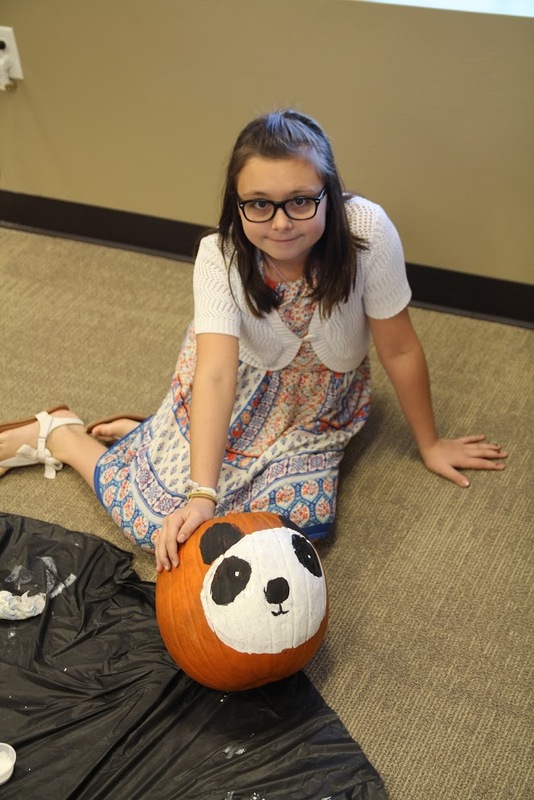 October Recap- First Friends hosted a lock-in with Jones UMC for Fall Break. 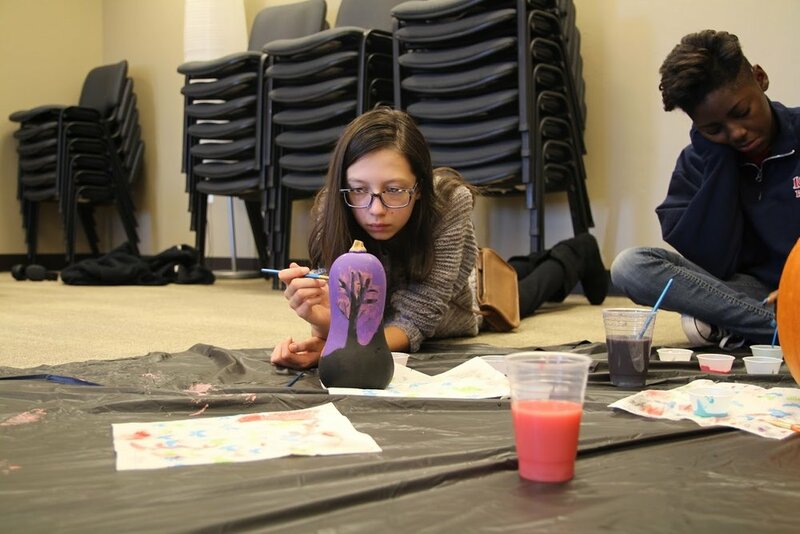 They discovered ways they can serve right in their community and on a global level. The group learned about the ministries of the United Methodist Church locally and globally. 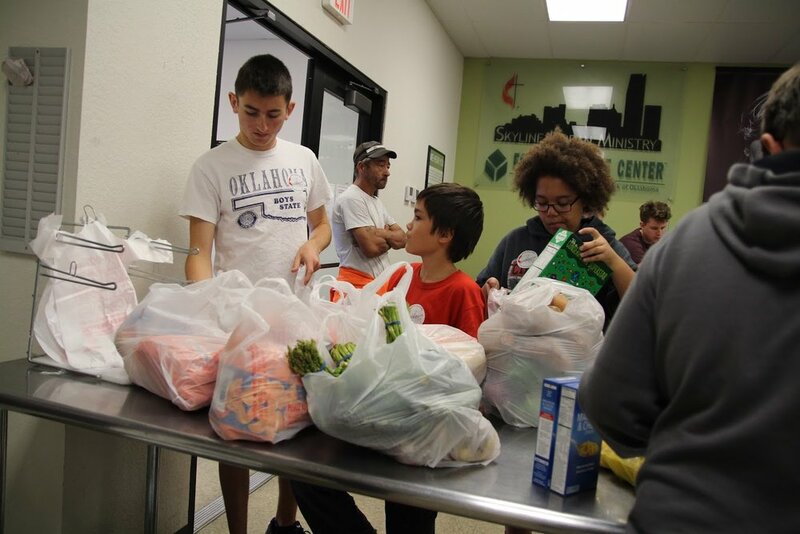 At the lock-in the group made hygiene kits for the hurricane victims and served at Skyline Urban Ministry. 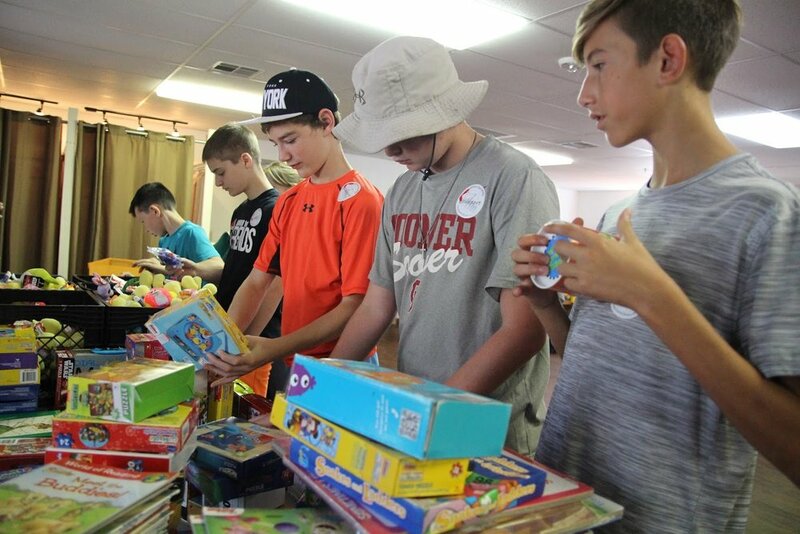 At Skyline, they learned about all the resources that the ministry offers all while setting up the Christmas store, sorting clothing and shoes in the clothing closet, and helping customers shop in the food resource center. They have also been collecting pennies for Puerto Rico this month. 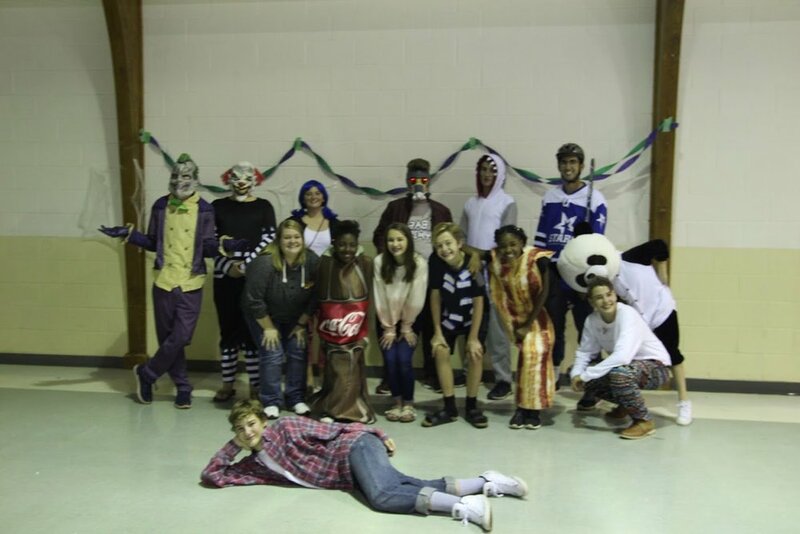 They ended their month with a great time at the District Monster Mash Halloween party hosted by Grace UMC. It has been a fruitful month for First Friends and they look forward to participating in the Crop Walk next Sunday!